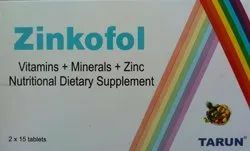 Our range of products include calcium tablet, multivitamin tablet and methylfolate tablet. 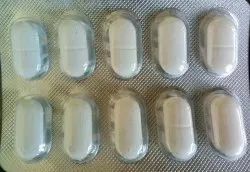 Available in tablet and capsules in strip of 1 X 10 size. We have multivitamin products availabel in different formulations . 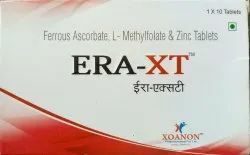 We have nutraceutical products availabel in different formulations .